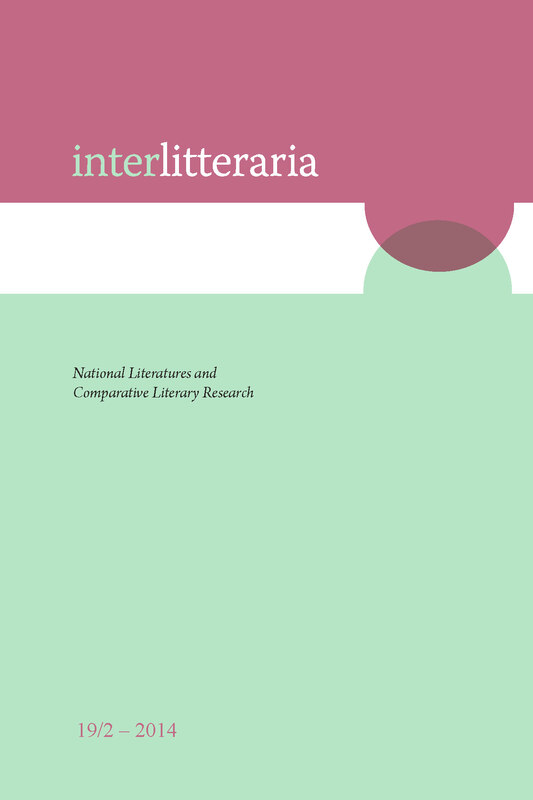 The study aims to analyze two different conceptualizations of comparative literary studies – one by a Spanish scholar (Claudio Guillén) and the other by a Slovak one (Dionýz Ďurišin). It focuses on the circumstances of development of this discipline on the basis of particular sources and impulses with regard to the geographic limits of the study. In the first part, the notion of supra-nationality is characterized as an effort to free oneself from the narrow frame of national literary history. Guillén was very aware of the tension between the local and the universal, or the particular and the general, which, according to him, requires the scholar to transcend conventional approaches and respect the reader’s ordinary experience. Instead of a rigid critical frame, what is needed is a historical and critical horizon that does not exclude the individual dimension, nor a unifying perspective. At the same time, Guillén emphasizes the search for the universal dimension of literature. Guillén is sceptical about the focus on formal-linguistic approaches in studying literary development, which he observes at Spanish universities today. On the other hand, Slovak comparative literary studies had different points of departure. The Slovak comparatist Ďurišin took many impulses from the Russian formalists, who focused particularly on the issues of the national literary development. As an example, the study uses the term historical poetics, applied in the study of the development of Slovak verse (Mikuláš Bakoš). Instead of the prevalent genetic method used by Guillén, Ďurišin at the same time used a theoretical-developmental model in studying the relationship between national and world literature, with an emphasis on the role of the receiving literature.